The 196th Rifle Division Was raised at Dnepropetrovsk, Odessa military district in July 1941. Brigade Commissar Dmitry Vasilyevich Averin, 9 January 1942 to 7 August 1942. 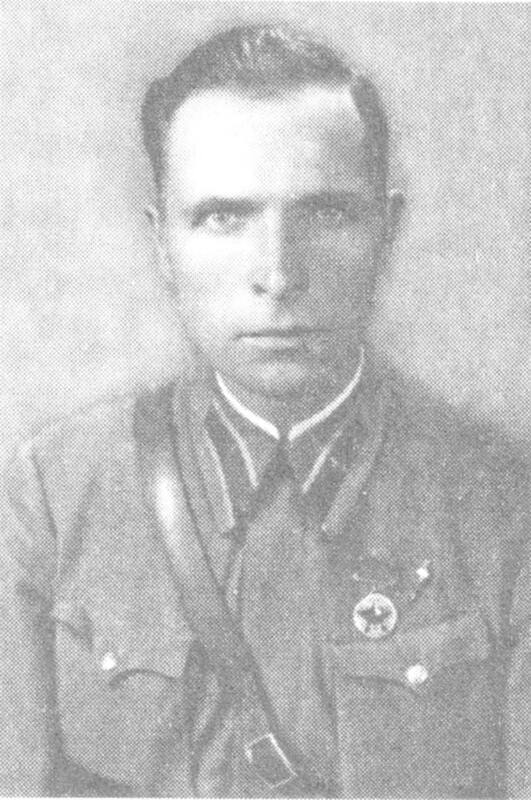 Colonel Vasily Polikarpovich Ivanov, 17 August 1942 to 12 December 1942.